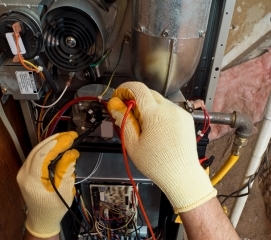 It takes a real HVAC professional to convert oil or electric systems into gas or geo-thermal heating. 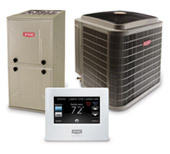 Have Boyle Heating and Cooling review your situation and let them help you determine if converting your old furnace into a high efficiency system makes sense for you and your family. Keep in mind that we offer free estimates too, so there’s no risk to having a trained furnace conversion specialist take a look at your current furnace!